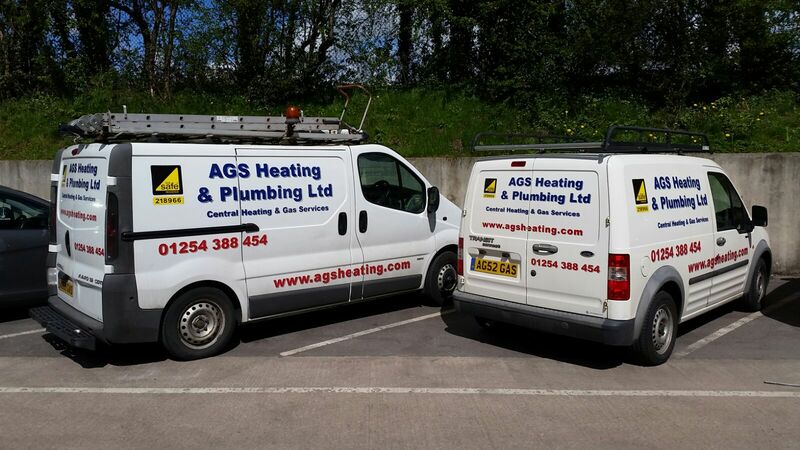 AGS Heating & Plumbing Ltd Accrington offers a whole range of gas services. New gas boiler fully installed. 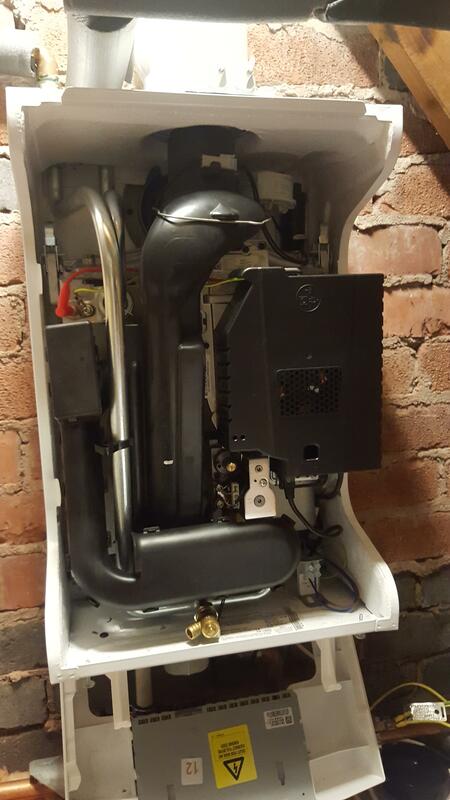 Gas boiler serviced on an annual database. 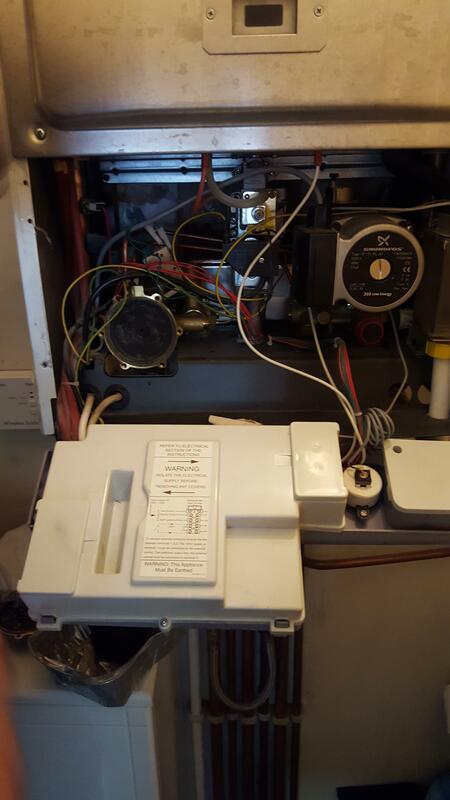 AGS Heating & Plumbing can supply and install any boiler requested by you the customer. Some boilers we recommend to customers are from Baxi Based in Preston Lancashire. Some products are now supplied with upto 10 years parts and labour warranty. 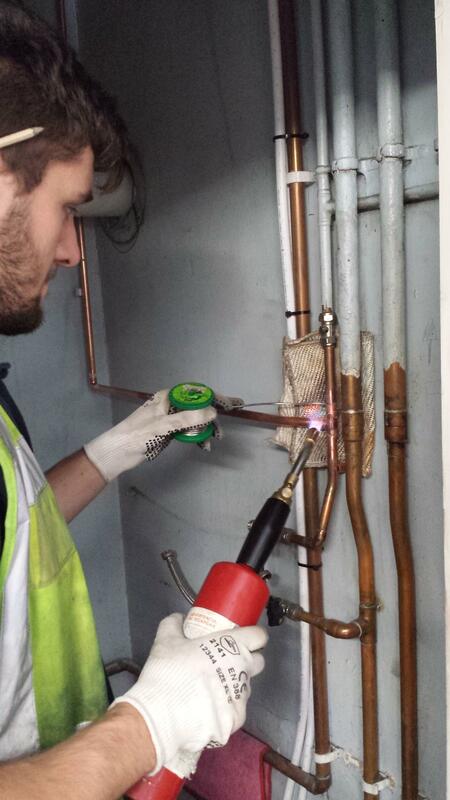 All work carried out by AGS Heating & Plumbing is of the highest standard and comes with a guarantee. 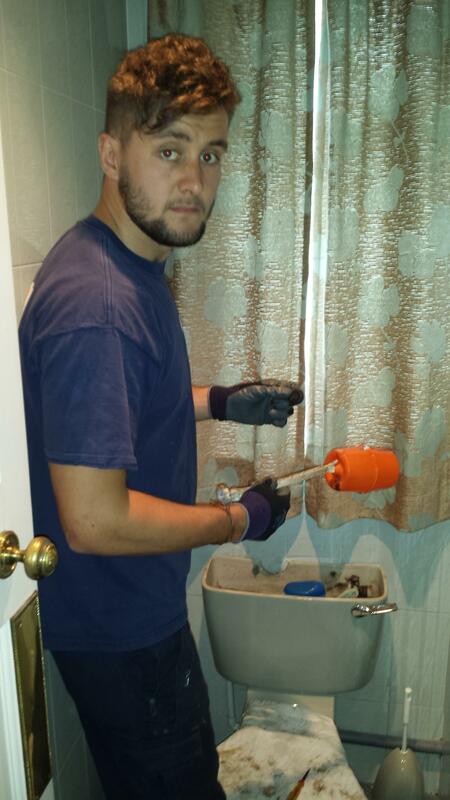 Plumbing repairs are carried out to the highest standards. From tap washer in the kitchen or broken flush on the toilet or passing ball valve in the attic, we can call round and repair the fault. Copyright 2016 © AGS Heating @ Plumbing Ltd.. All Rights Reserved.